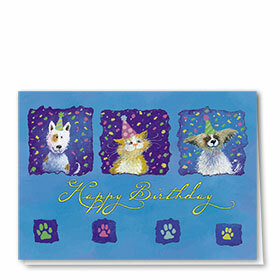 Browse our veterinary birthday cards for pets and wish your four-legged friends the absolute best on their special day. 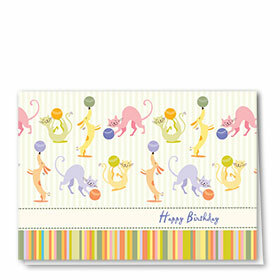 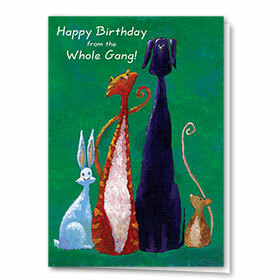 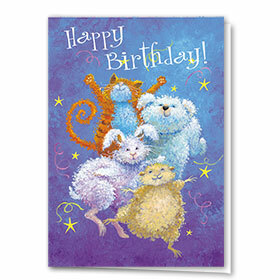 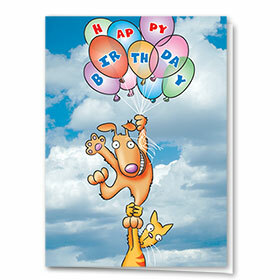 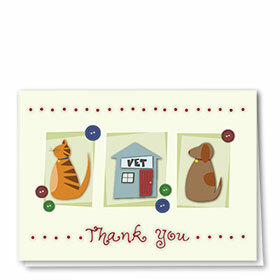 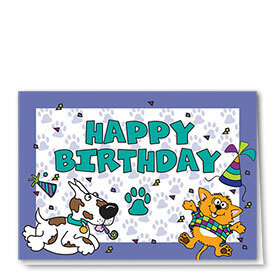 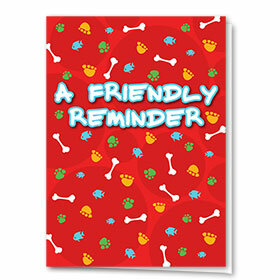 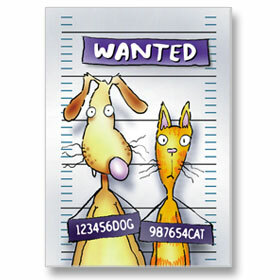 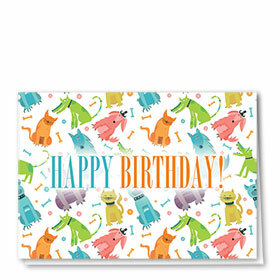 Animal birthday cards are the perfect way to show how much you and your staff love and appreciate them. 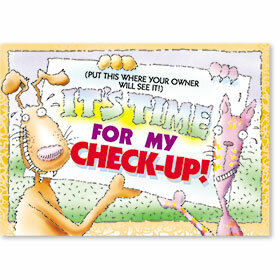 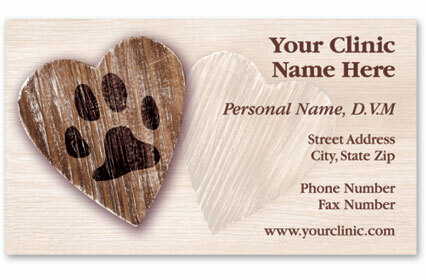 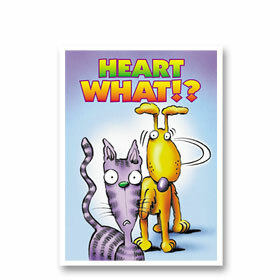 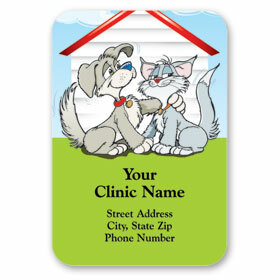 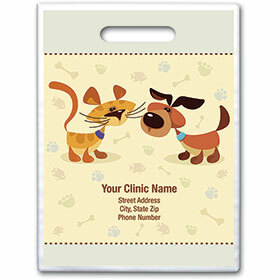 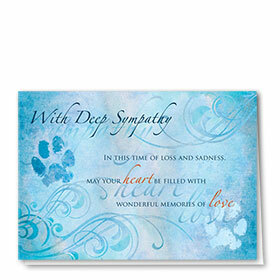 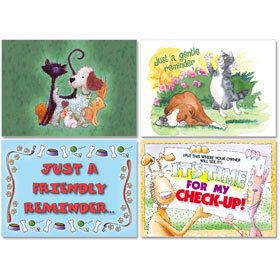 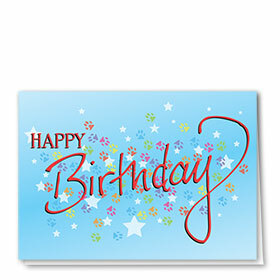 Each greeting card design includes printing with your choice of message and clinic information. 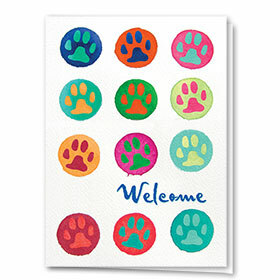 Find multiple envelope color options in each design and get free imprinting of your return address when you order 200 or more.